-Involving family (seeing nature as a resource, not a luxury) community gardens, etc. – Media campaign with diverse spokespeople (Commercials, PSAs, music with kids) and facilitating or creating commercials before movies. 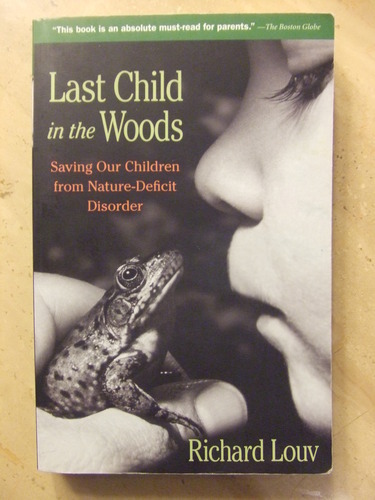 – Sympathetic/empathetic awareness and education of diverse attitudes toward nature. – Awareness of diverse ways to experience nature and each other.